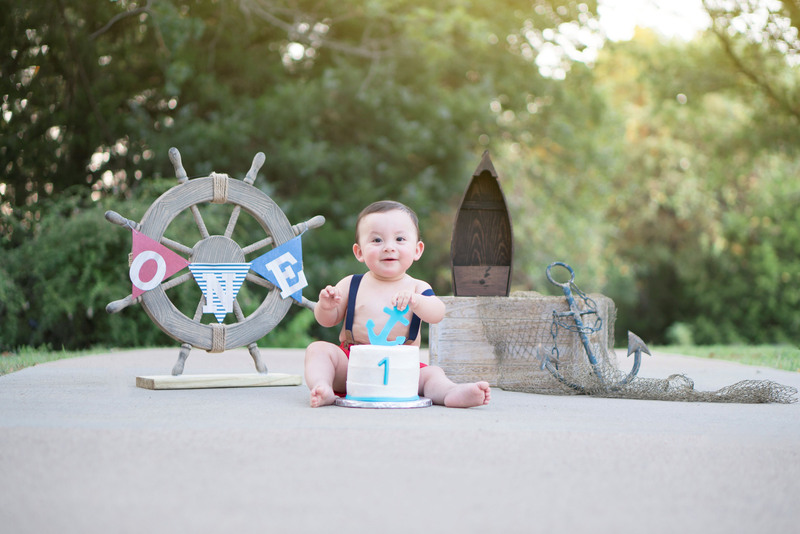 This session is the perfect gift to celebrate baby’s milestone first birthday! 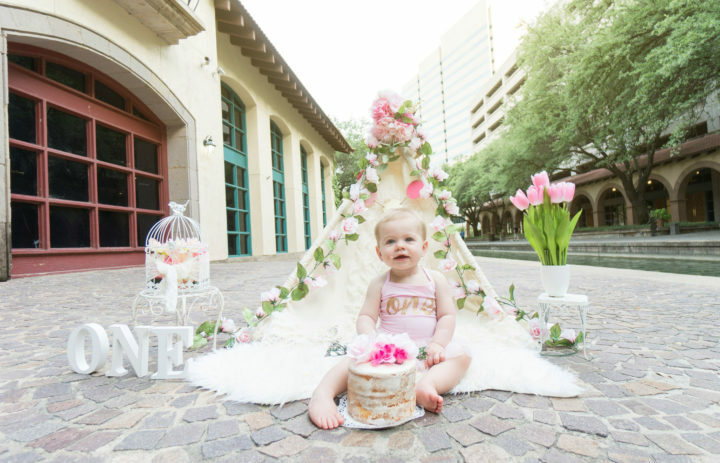 The Cake Smash can take place either in the comfort of your own home or in an outdoor location with you and your family. 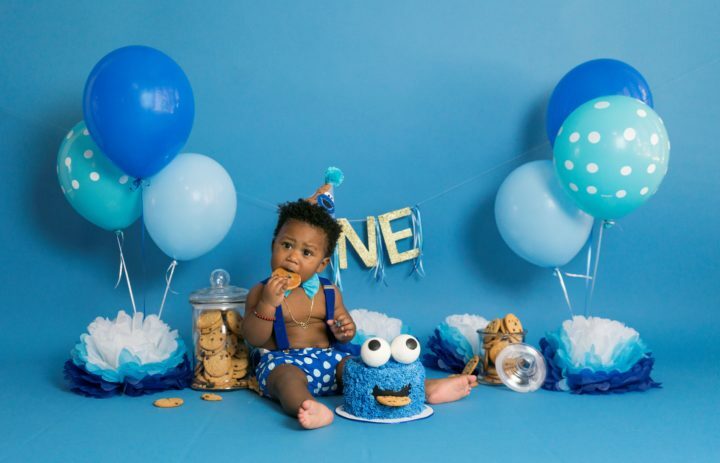 I want you to come to the smash cake photo session with your baby and the outfit (or outfits). 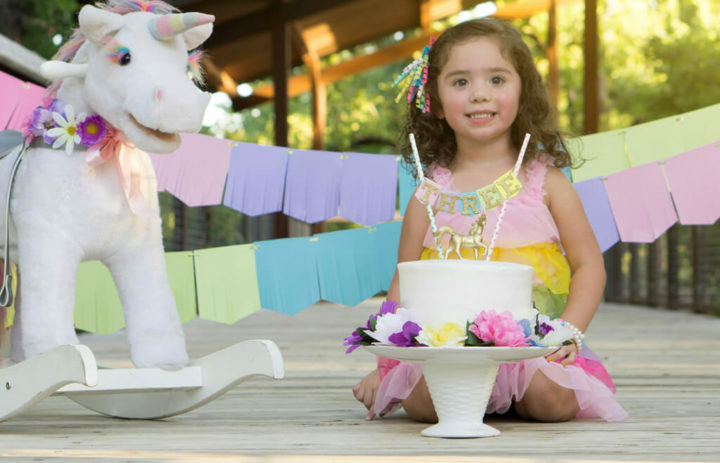 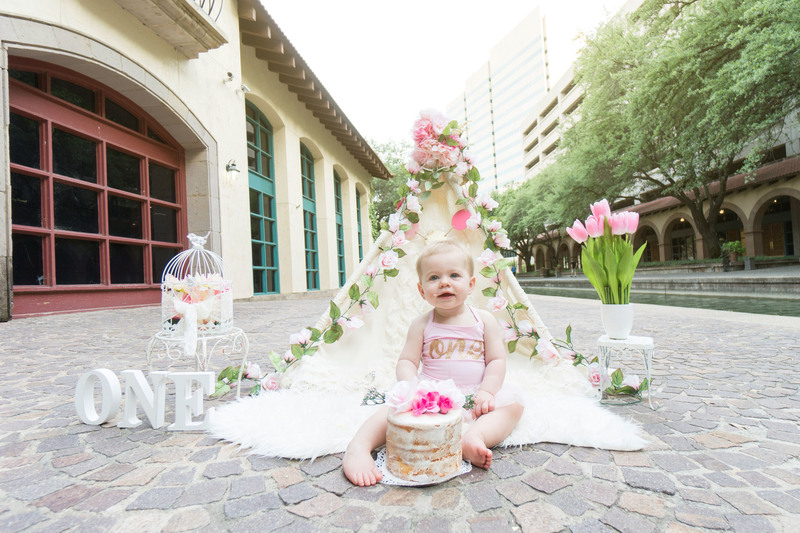 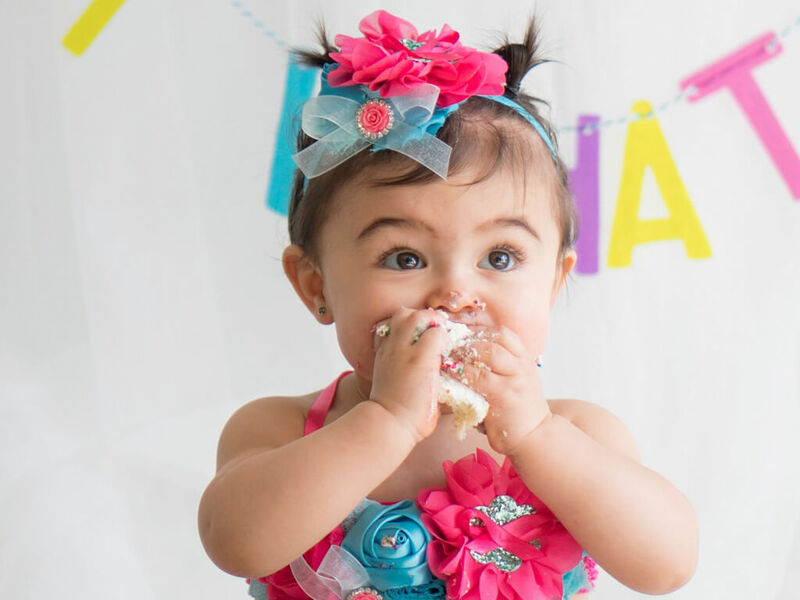 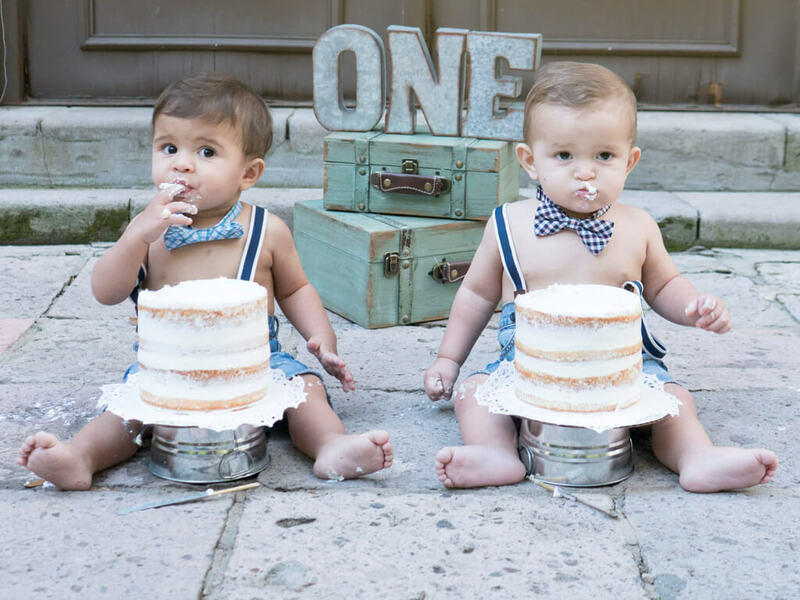 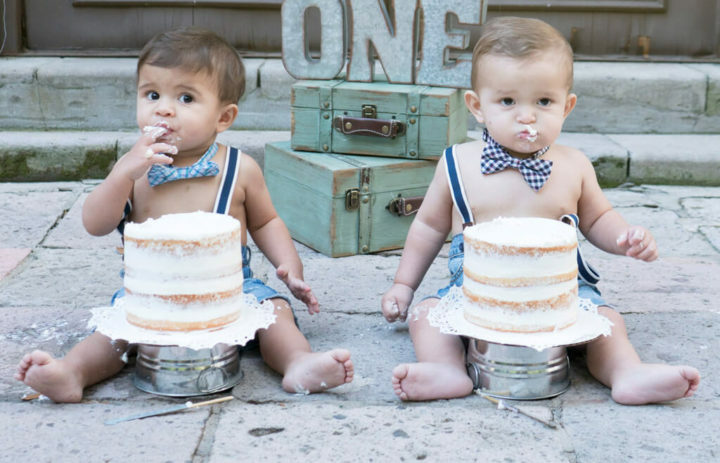 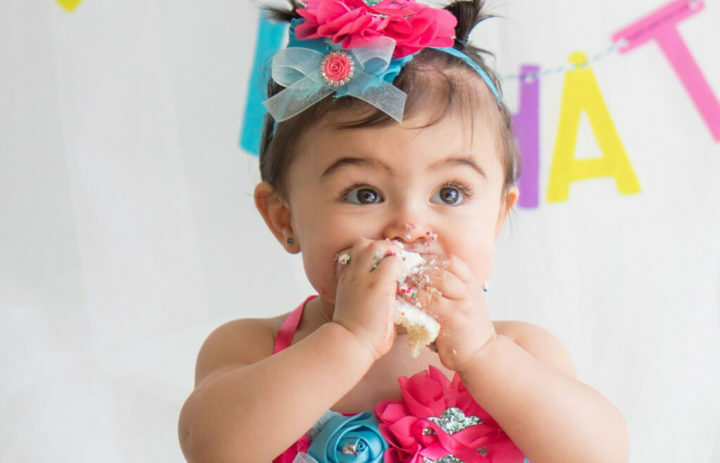 Let me take care of the rest, balloons, banner, cake stand, props… and THE 1st BIRTHDAY CAKE! 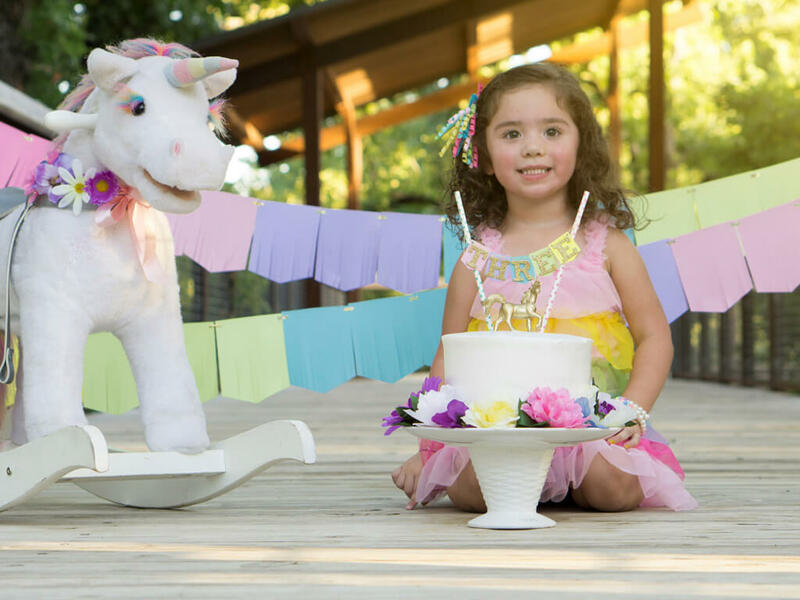 EVERYTHING IS INCLUDED!